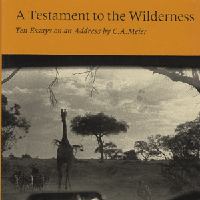 A Testament to the Wilderness is a compilation of 10 essays written in response to C.A. 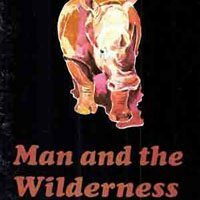 Meier’s essay “The Wilderness and the Search for the Soul of Modern Man,” which was presented at the Third World Wilderness Congress in Inverness, Scotland, in October of 1983. 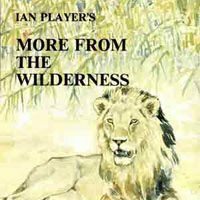 This book, written by Ian Player, is a compilation of some of his experiences in the wilderness. 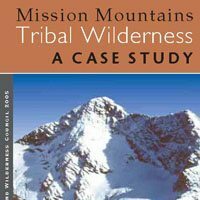 Read the case study from the Mission Mountains Wilderness area, Montana. 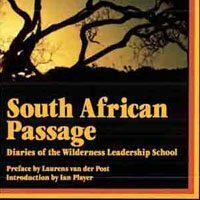 A compilation of short stories from Dr. Ian Player’s experience in the wilderness. 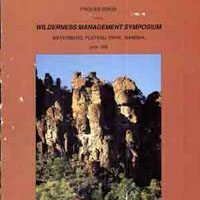 Read the proceedings of the Wilderness Management Symposium, hosted in Namibia 1996. 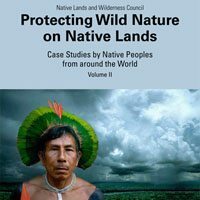 Protecting Wild Nature on Native Lands is a series produced through the Native Lands & Wilderness Council. 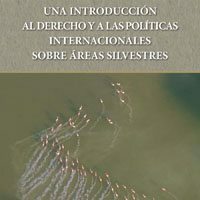 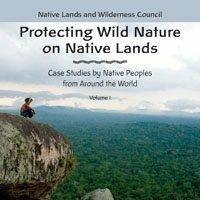 These case studies highlight indigenous peoples’ strategies for coexisting with and managing their wild lands and seas, and are practical and spiritual examples of how to live in harmony with wild nature. 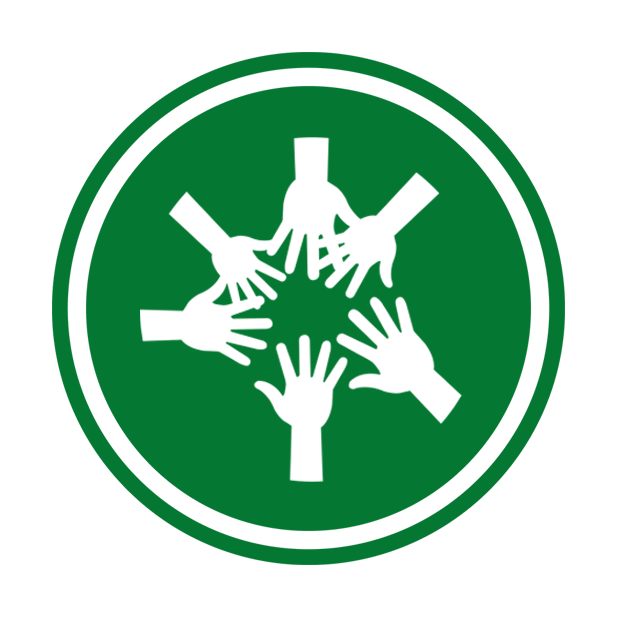 Diaries from the young people at the Wilderness Leadership School. 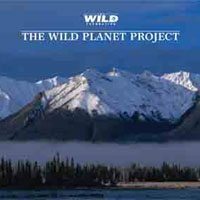 Read about the Wild Planet Project (WPP,) an initiative coordinated by The WILD Foundation for the 8th World Wilderness Congress. 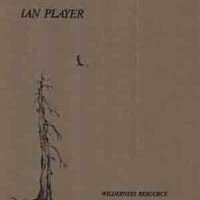 Read Dr. Ian Player’s lecture from the Wilderness Resource Distinguished Lectureship, 1988.